Mitesh is a medical student in the Feinberg Class of 2021. He was born and raised in the Cleveland area with his older brother and sister. Mitesh graduated from Northwestern University in 2016 with a BA in Economics and minor in Spanish. During his time in undergrad, he pursued an internship at Goldman Sachs as a Trade Management Summer Analyst. 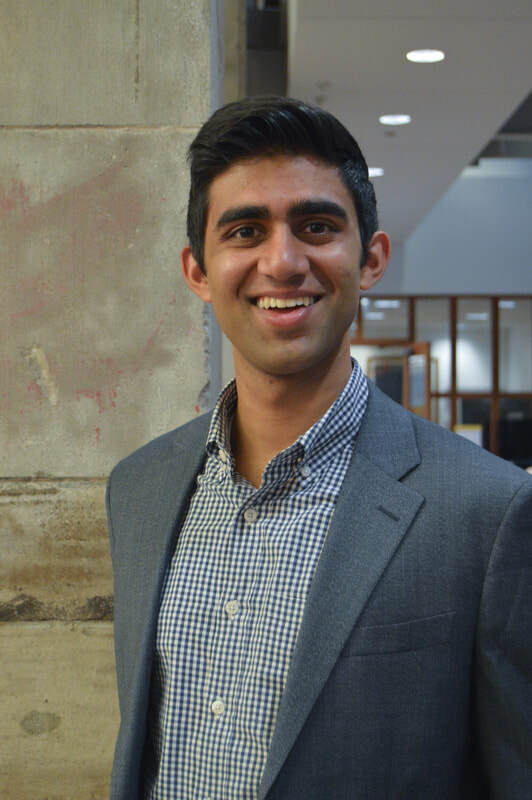 Following graduation, Mitesh worked for one year at Strategy& (formerly known as Booz & Company) as a healthcare strategy analyst consultant, gaining exposure to payors, providers, and pharmaceutical companies in the healthcare industry. Outside of school, Mitesh enjoys spending time with family and friends, playing tennis and ultimate frisbee, and exploring Chicago's food scene.